Praying these words sincerely during Mass places us in a state of humility and awe before Jesus. 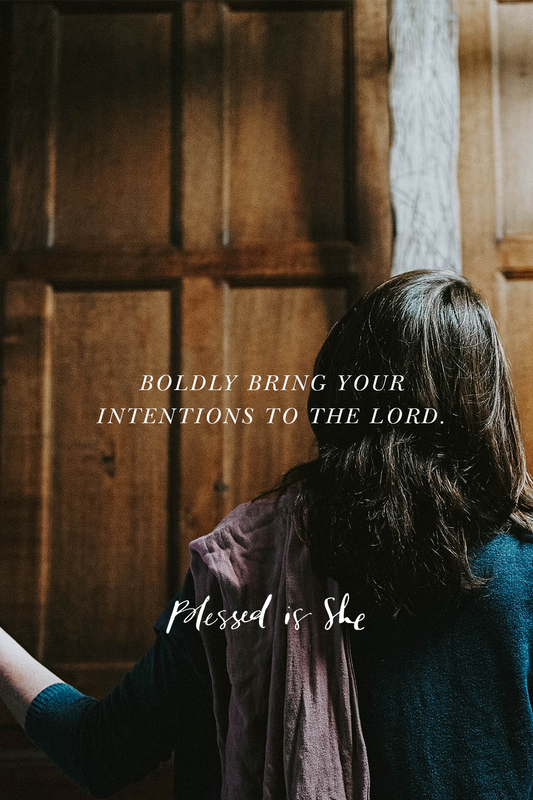 The centurion—who first spoke these words that left Jesus “amazed”—teaches us something profound about the coexistence of humility and boldness before the Lord. The centurion recognized that he was not worthy to host Jesus in his home. He knew about Jesus. He had heard of the miracles He worked. He acknowledged being a simple man, not even a Jew, and therefore had no right to be graced with the Lord’s presence. But this same understanding of Who Jesus is is also what made the centurion brave. The understanding of the power, authority, and goodness of Jesus is why he sent for Him in the first place. The centurion was desperate. His beloved slave was dying; Jesus was his last hope. And although he deemed himself unworthy of the Lord’s presence, he also knew he couldn’t do without it. The centurion reaches out to Jesus with confidence and boldness while maintaining a posture of praise and humility. He illustrates how to approach the Eucharistic table. He lives what Saint Paul encourages in the First Reading. He approaches the Lord humbly. He seeks to care for others. He waits. The next time we’re at Mass, let’s pray the words of the centurion with greater fervor. As we strive to approach the Eucharistic table with humility and awe, let’s boldly bring our intentions to the Lord. Who is sick in your life? Who is suffering? Who needs a miracle? For whom is Jesus the last hope? Pray for those people in the presence of Jesus. When we receive our God in the Eucharist, let’s embrace Him with confidence, desperation, hope, and humility. Jesus, at Your Word, we shall be healed. Pray this prayer at Communion even more whole-heartedly. Ask and trust for healing. Olivia Spears lives in Kentucky where the sweet tea and bourbon flow like milk and honey. She is the Blog Manager for Blessed is She and works from home as an editor and social media manager. She likes to binge novels and Netflix while raising her children and laughing with her husband. You can find out more about her here. Previous Post The Lord is My Help!